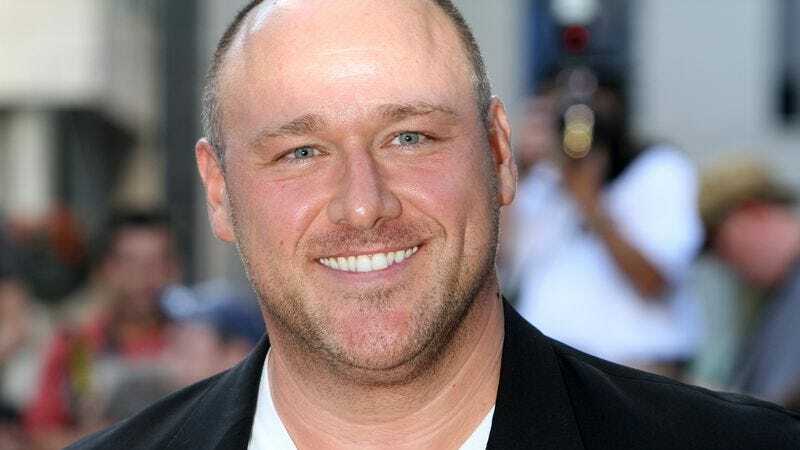 The Gallaghers will get a new neighbor and anti-yuppie ally on Shameless next year as Deadline reports that Will Sasso (Modern Family, MADtv) has been cast in a recurring role for season six. Sasso will play Yanis, an “imposing” blue-collar guy who lives next door to Kev (Steve Howey) and V (Shanola Hampton). Yanis will be opposed to the gentrification, and will reportedly protest the arrival of wealthy couples and condo developers in Canaryville by “revving his motorcycle and making sexual threats.” We assume this will be after circulating petitions and pamphlets, but before firebombing the community garden. In other Shameless casting news, The Wrap reports that Chris Brochu—who played the perfectly nice Luke Parker on The Vampire Diaries—will also guest star next year. Brochu will play Dylan, a young wrestler who butts heads with Lip (Jeremy Allen White) at school.